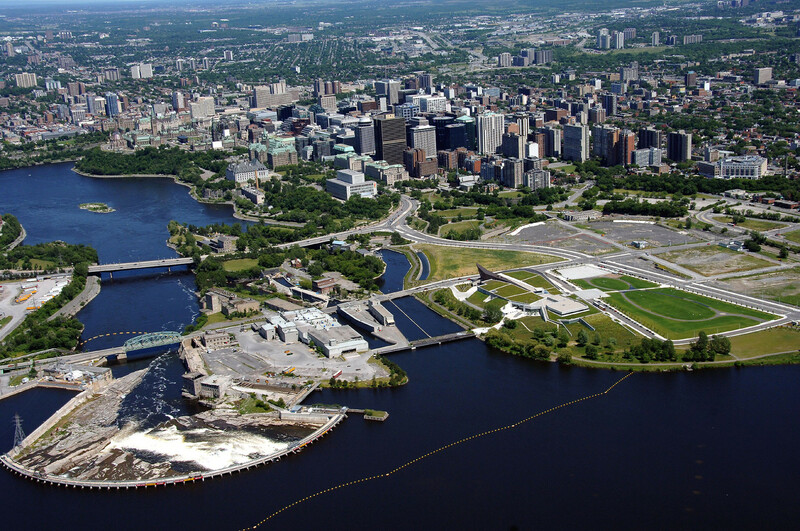 The City of Ottawa will be hosting the sixth edition of the Ottawa Urban Design Awards this fall. The awards celebrate recent projects built in the City of Ottawa. This year’s jury includes Moriyama & Teshima Principal Carol Phillips. Carol is a Fellow of the Royal Architectural Institute of Canada who brings a passionate drive for design excellence informed by practical experience to her work. Carol is a practice leader, public lecturer, mentor and critic. Her most recent work in Ottawa includes a significant project on Parliament Hill.